Good music is an investment. Whether you want real tracks on your next album or you need a drummer for your next gig, you always need to consider the quality of your investment. My session fee starts at $60 an hour*. I require a one hour minimum and then round to the nearest quarter hour after that. I look forward to working with you on your next project. I am available to record or fill in for live shows. I am available for local shows (Raleigh-Durham, NC) or I can make the 8 hour drive to Nashville or New York if you need me there. I can read full drum charts, the Nashville Numbers System, or I can write my own charts for the project. Contact me for your next project. 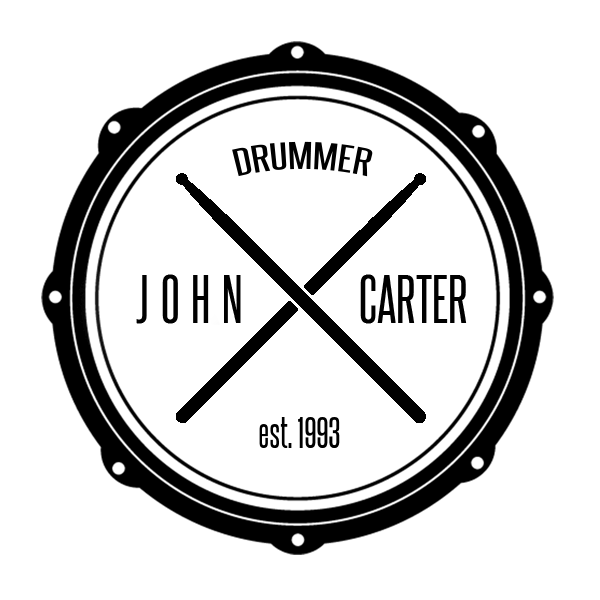 Helping you achieve your performance or project needs my goal as a Drum Tech is to make your drums sound good. I am available in studio or on the road. My fee starts at $60 an hour*. I require a one hour minimum and then round to the nearest quarter hour after that. Contact me for your next project.